As the first appointed dean of the Faculty of Medicine, Dr. Arthur Richard became known for working with great determination and dedication to the creation and development of the University’s new medical school. 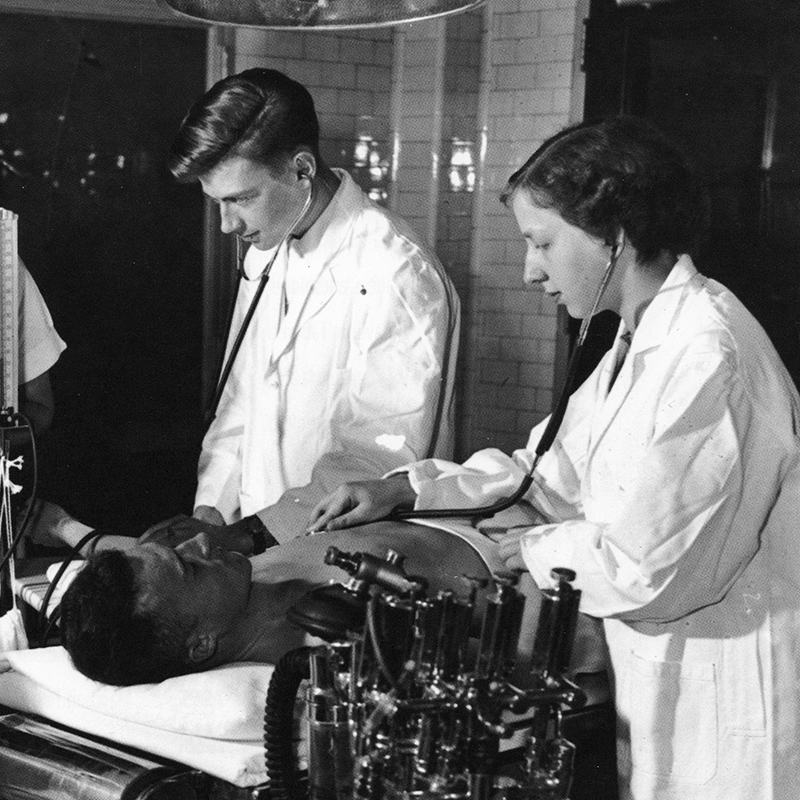 Dr. Richard additionally served as Chair of the Department of Obstetrics and Gynecology and maintained his active practice while overseeing the foundation of the Faculty in its early days, housed in wartime barracks off campus. Dr. Richard’s positions of responsibility reflected on his integrity, administrative skills, expertise and commitment to medical education. After completing his mandate as dean in 1957, he continued to serve as Head and became a chairman of the Medical Advisory Committee of the Ottawa General Hospital. He received an honorary doctorate from the University of Ottawa in 1963. The Faculty’s longest serving dean, Dr. Jean-Jacques Lussier, witnessed the Faculty of Medicine’s relocation from its first home in wartime barracks to a location on the University’s main campus and played an instrumental role in the development of the new Health Sciences building on the Alta Vista campus, which officially opened in 1982. Recognizing the importance of symbolism and ceremony, Dr. Lussier created the Faculty’s official Coat of Arms. To mark the Faculty’s 25th anniversary in 1965, he coordinated the request to the College of Arms of London for the Faculty’s proper armorial bearings which was subsequently granted in 1971 along with the official motto: “Sanando docemus” (In healing, we teach). Dr. Lussier succumbed to a cardiac seizure while in his office on October 31, 1975. In the 1974-76 Report of the Dean, he was eulogized as the “main architect” of the Faculty and a “pivotal figure” who navigated a complex network of partnerships in the Faculty’s development, including the University and medical communities, teaching hospitals, medical schools across Canada and government agencies at several levels. Dr. Gilles Hurteau was first appointed to the Faculty of Medicine as Chair of the Department of Obstetrics and Gynecology in 1967. Throughout his mandate, he helped establish the basic structure of the department, which would facilitate its academic growth in the 1980’s and 1990’s. 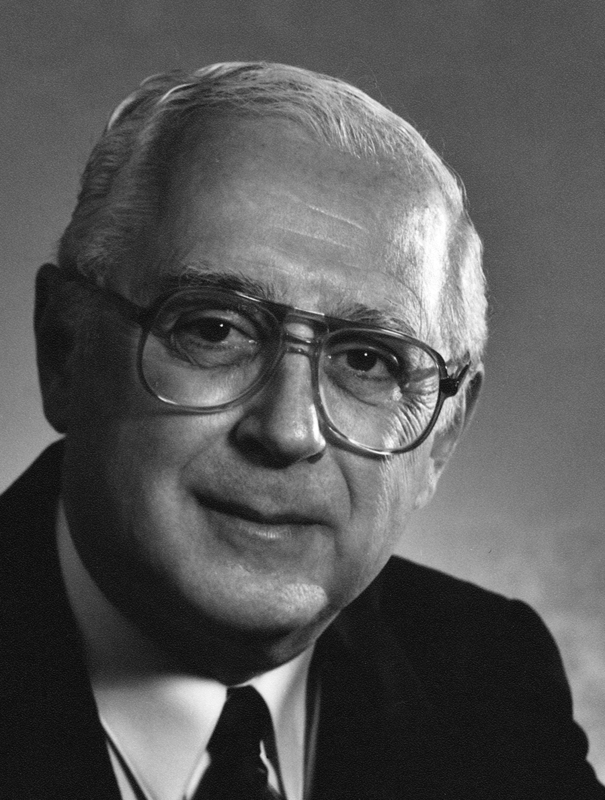 In 1975, upon completing his second mandate as Chair, Dr. Hurteau succeeded Dr. Jean-Jacques Lussier as dean after Dr. Lussier’s sudden death. 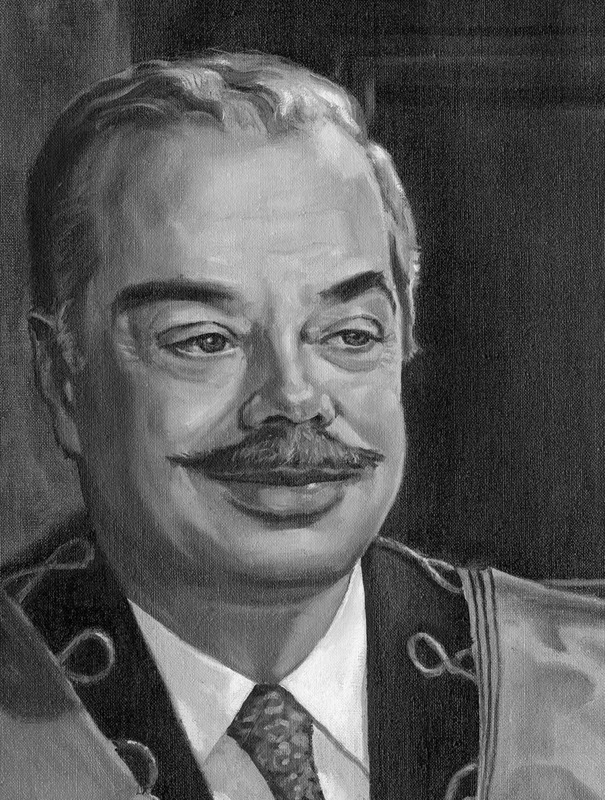 His role as dean began in September 1976, where he remained for 13 years. Dr. Hurteau oversaw the Faculty’s move from its location on the University’s main campus to the new Health Sciences building, now known as Roger Guindon Hall, after its inauguration in 1982. As dean, Dr. Hurteau focused his efforts on improving the Faculty’s role in medical education and research, and creating scholarships and bursaries. He explored strategies to facilitate the recruitment of francophone students to the Faculty in order to respond to the health needs of Franco-Ontarians and established the long-term framework for the Faculty’s establishment as the only bilingual medical school in Canada. 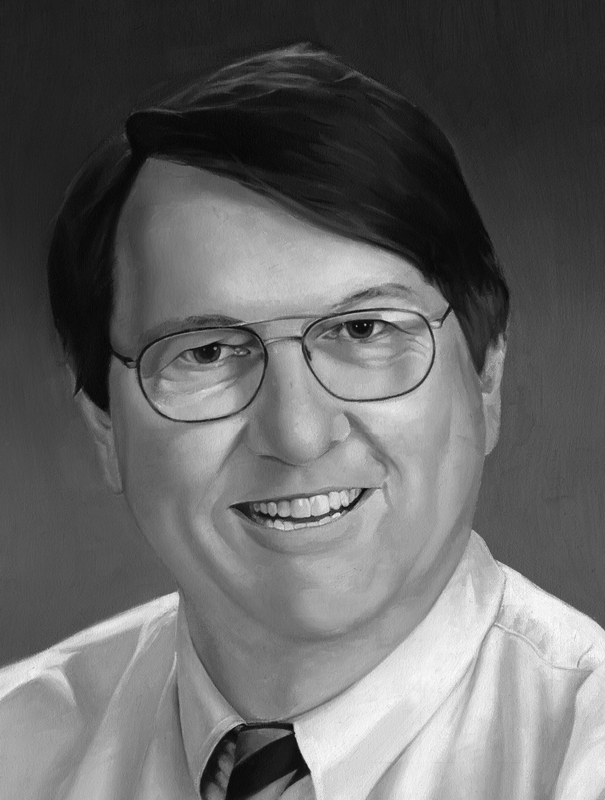 Dr. John Seely began his term as dean in 1990 and became known for being an outspoken advocate for medical education and a passionate promoter of health research. During his deanship, Dr. Seely oversaw the development of the new undergraduate medical education curriculum, where it evolved from a traditional and departmentally run curriculum to one that was problem-oriented, student-centred and focused on case-based learning. The curriculum later became one of Canada’s first digital, technology-assisted education systems. Continuing the work of his predecessor, Dr. Seely spearheaded the creation of the Office of Francophone Affairs, which opened in 1995 and established the Faculty of Medicine as Canada’s sole bilingual medical school. 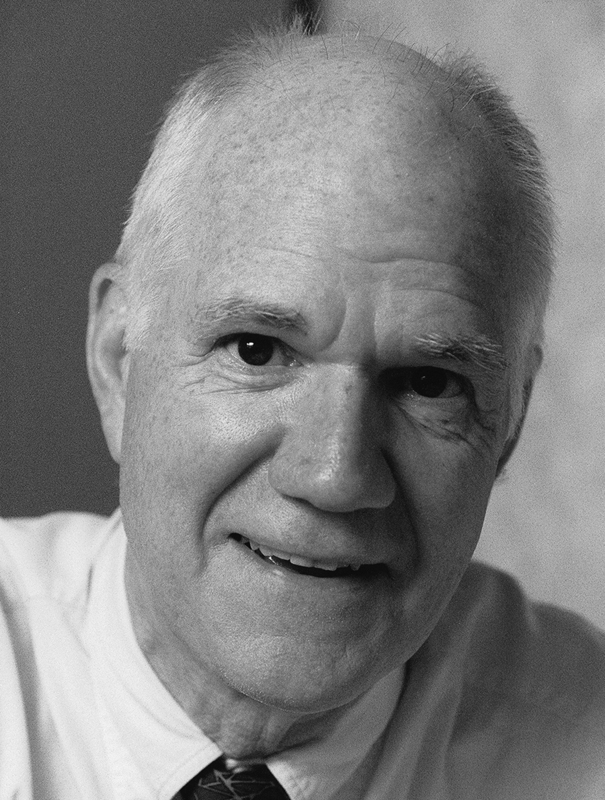 Dr. Seely extended his influence in medical education by serving in various roles at the Royal College of Physicians and Surgeons of Canada, including the creation of the world-renowned CanMEDS framework. After completing his first and only term as dean, Dr. Seely continued his career at The Ottawa Hospital to practice palliative care. As dean, Dr. Peter Walker parlayed his strong administrative skills and background in medical education in championing the Faculty as a research and academic leader. He was instrumental in constituting formal agreements between the Faculty and seven teaching hospitals, including the newly established Ottawa Hospital, the University of Ottawa Heart Institute, the Children’s Hospital of Eastern Ontario, the Montfort Hospital and the Royal Ottawa Health Care Group. Student numbers in the MD Program increased from 84 to 152 students and graduate student numbers surged from 167 to 400. Residents and fellows in Postgraduate Medical Education increased by 51 per cent, from 411 to 619. By the end of his tenure, the Faculty’s research funding had nearly tripled from $31 million to $114 million, allowing for the construction of a wet lab research addition and plans for further additions including simulation, evaluation, dry research space and student amenities. Under Dr. Jacques Bradwejn’s 11-year tenure as dean, the Faculty of Medicine experienced a period of substantial growth and development. The Faculty became an internationally-recognized leader, ranking amongst top-tier medical schools in Canada and the world. 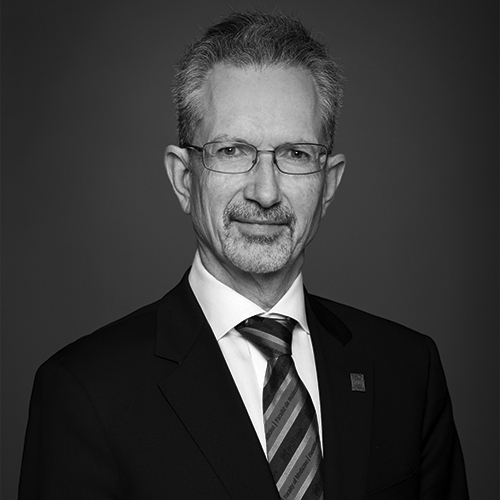 With a focus on intensifying education and research, Dr. Bradwejn was instrumental in creating the University of Ottawa Brain and Mind Research Institute, opening the University of Ottawa Skills and Simulation Centre and ratifying a single affiliation agreement between the University and the five academic health science centres in Ottawa. 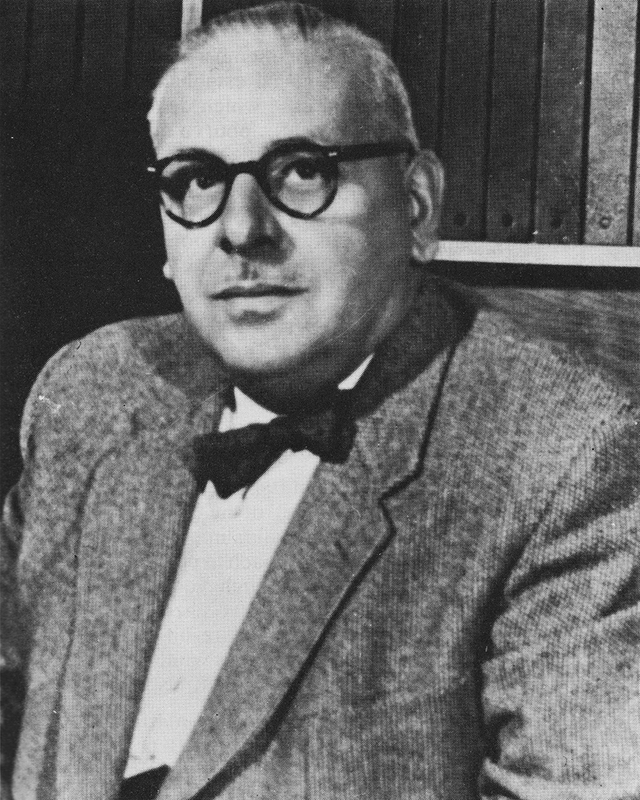 Dr. Bradwejn facilitated the expansion of medical education at the Faculty with the introduction of an MD/PhD Program and a Medicine and the Humanities Program. His leadership guided the creation of the Department of Innovation in Medical Education and the School of Epidemiology and Public Health. During Dr. Bradwejn’s tenure, the Faculty also implemented its first internationalization strategy and established major partnerships in France, Israel and China. As the Co-Founding Dean of the Ottawa-Shanghai Joint School of Medicine, Dr. Bradwejn oversaw the creation of the first Sino-Canadian medical school in China in partnership with Shanghai Jiao Tong University School of Medicine. As dean, Dr. Bradwejn envisioned an education system that enabled students and professors to become actors on the world stage in an increasingly globalized health system. He upheld this mission by strengthening the governance structure of the Faculty, enriching its opportunities, promoting its accomplishments, and generating further support through the Faculty’s first major fundraising campaign of $100 million.